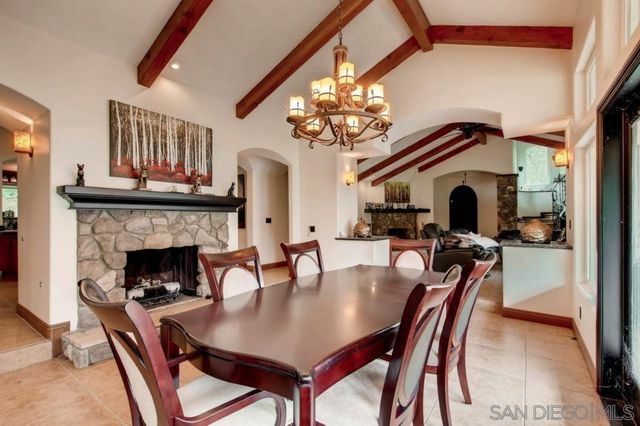 Looking for a unique home with features & details unlike any others? 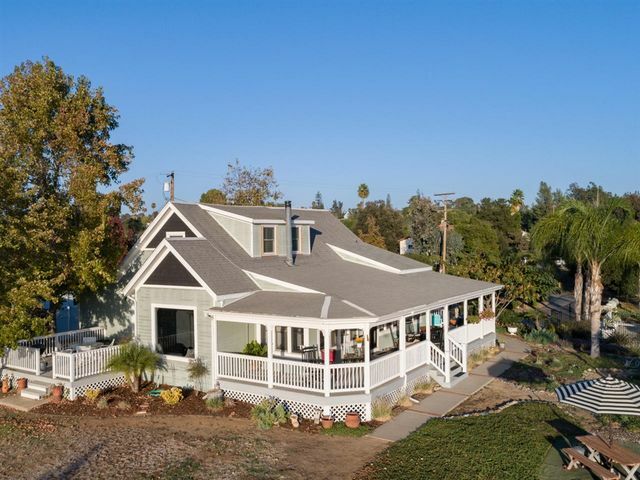 Classic vintage Victorian Farmhouse located near the Grand Tradition Estate & Gardens. 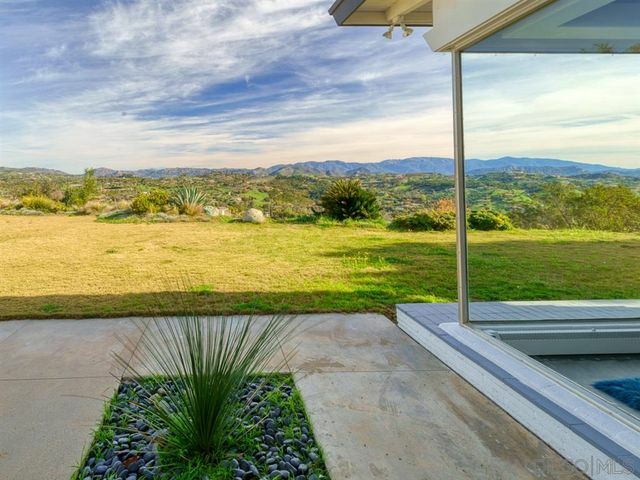 Nearly 1/2 acre site overlooks beautiful views of valley below. Enjoy amazing sunsets, wisteria & jasmine blooms & watch hummingbirds from the new wrap around deck. 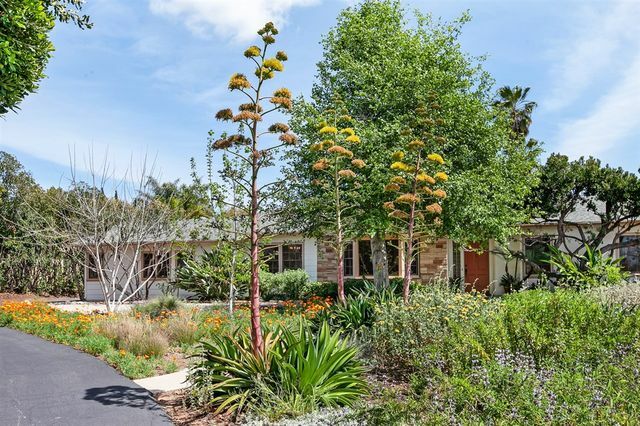 Prevailing breezes keep the home cool in summer, however, this home has also been updated w/AC. Classic period architectural features throughout including dormer windows & a laundry chute! 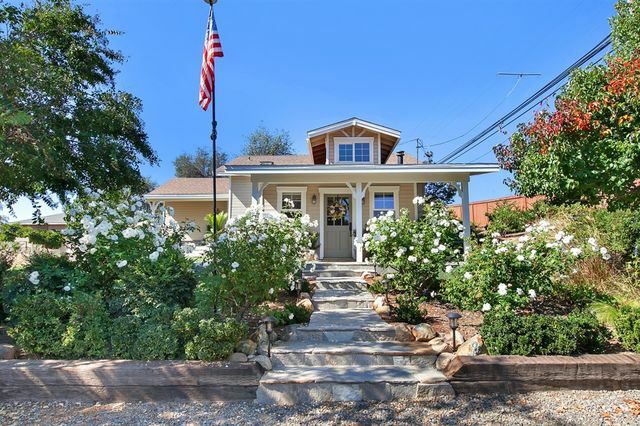 Come see this Fallbrook Charmer on .66 acre of usable land! Complete with RV parking & fully fenced this Beautiful home has a rustic country garden w/backyard patio with inviting outdoor living area. Complete with a Split floor plan with a large Master Bedroom suite, which opens to the garden and has a nice walk in closet. Newer bright open kitchen complete with wine rack and wine locker, which opens to the family room. Easy main road access, minutes to freeway. 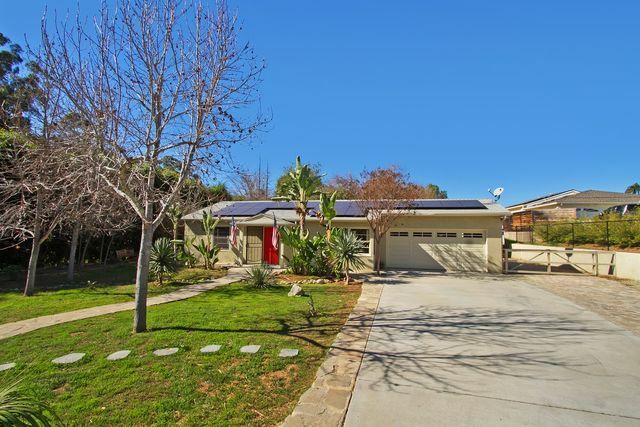 Comes w/Leased Solar! 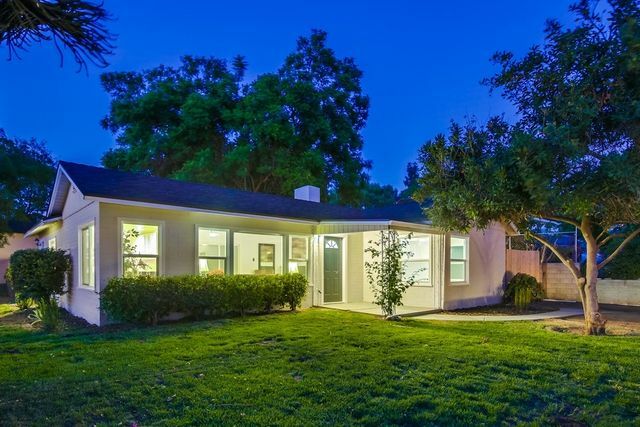 Tranquility and privacy await at this beautifully updated home nestled amongst the oak trees in Fallbrook! Taken down to the studs and totally re-imagined, the inside of this home feels like new. 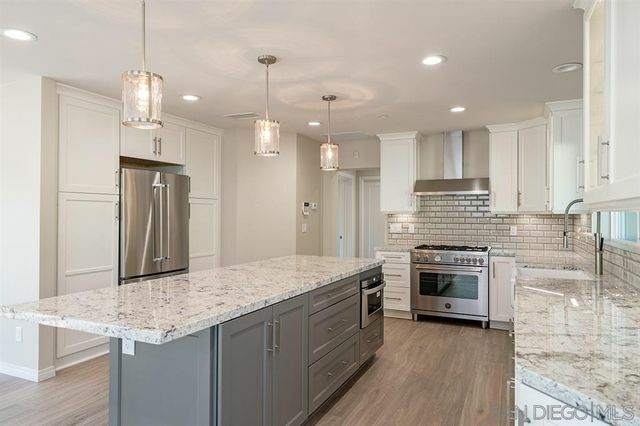 Revel in easy-to-maintain floors, a fully renovated kitchen, new windows and doors, brilliant lighting, gorgeous bathrooms, new plumbing and electrical, tankless water heaters, and a new roof. 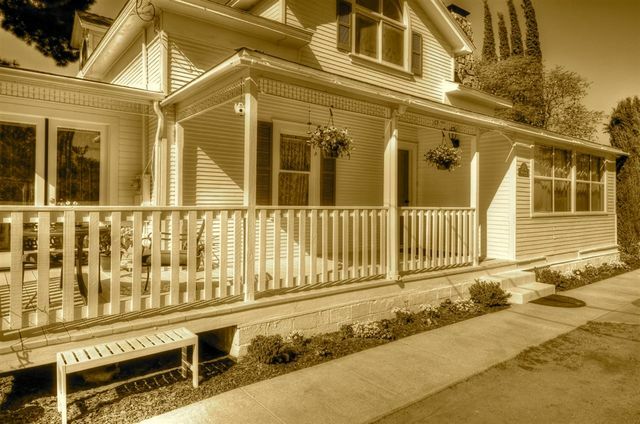 Did we mention low-maintenance landscaping and an attached 1BD/1BA granny flat or guest suite? Horses allowed.